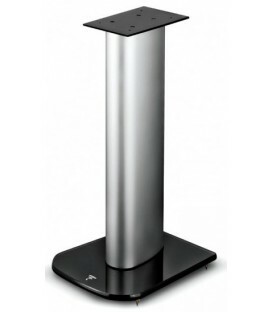 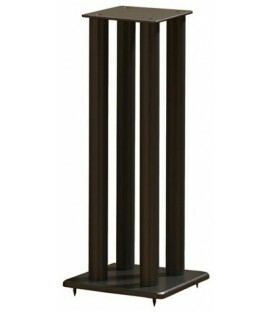 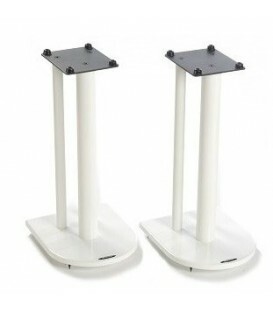 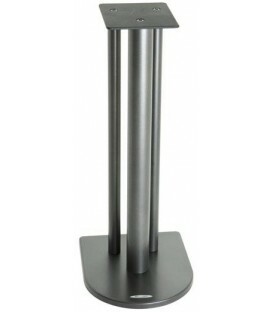 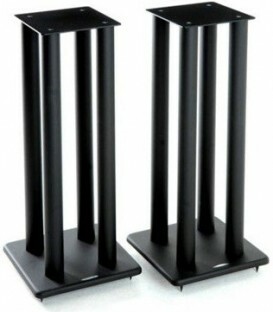 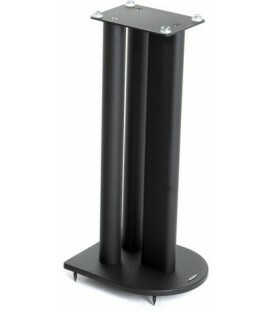 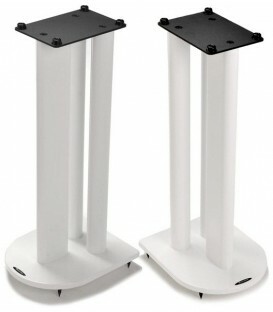 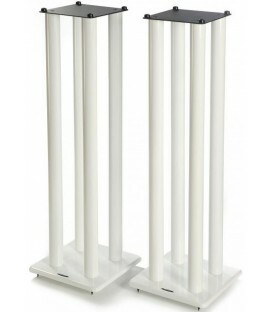 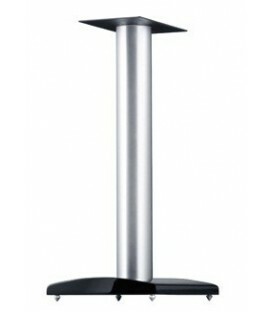 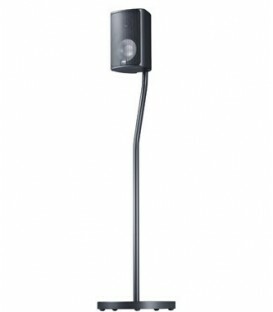 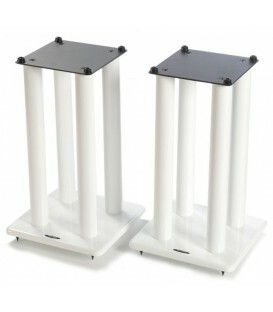 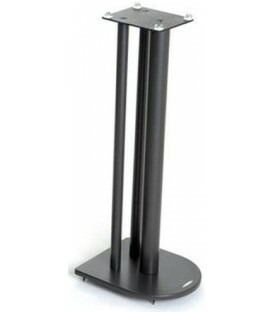 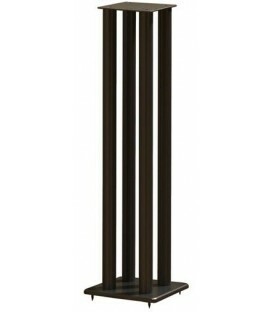 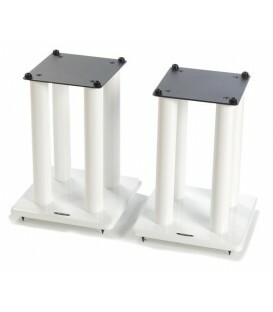 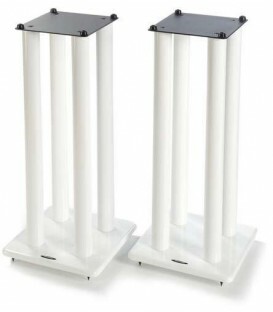 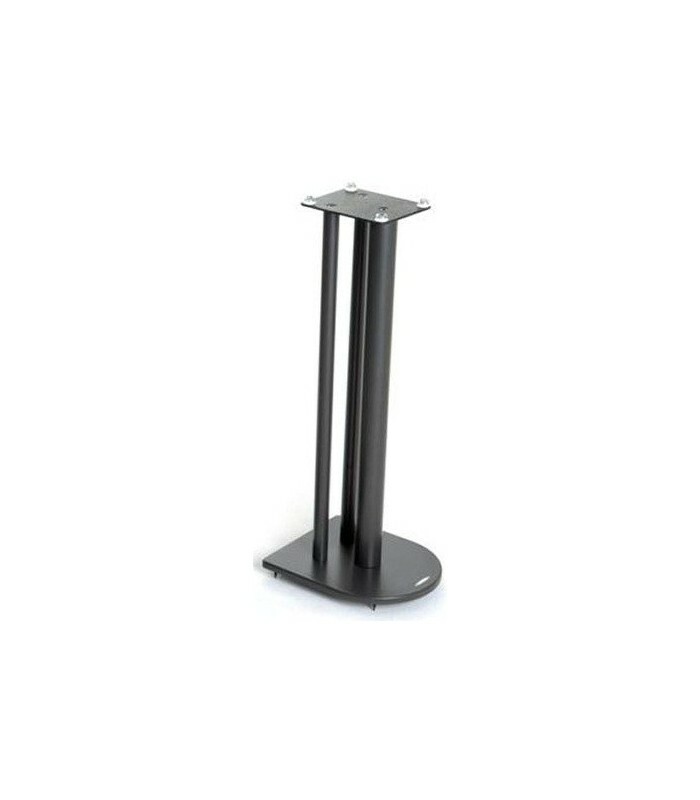 Supplied as a pair.The Award Winning Nexus range of speaker stands offers excellent sonic characteristics as well as cable management as standard via one of the rear support tubes. 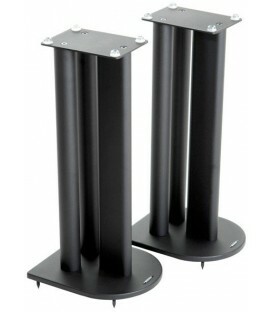 This allows you to keep unsightly speaker cables away from view. 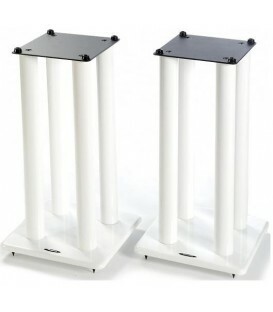 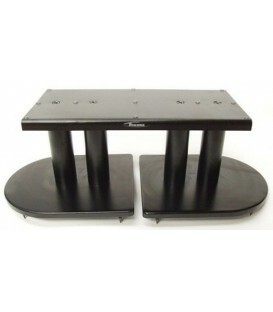 The stands are manufactured from heavy gauge carbon steel with high tensile fixings to maintain optimum rigidity and for improved performance Nexus come with Isolation Gel pads as standard. 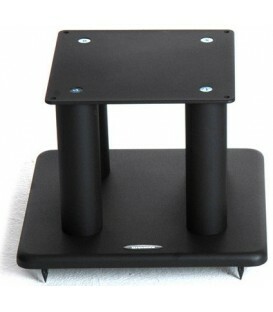 These pads help protect the base of your speaker, reduce the chance of slippage and create a dampening barrier to the speaker so improving sound quality. 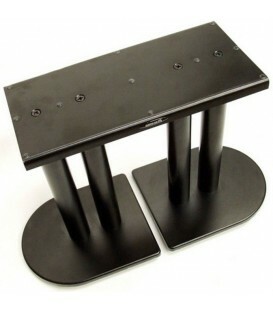 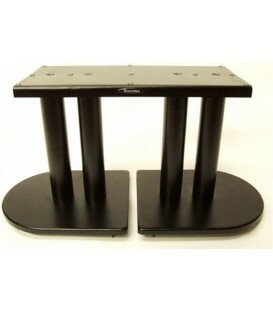 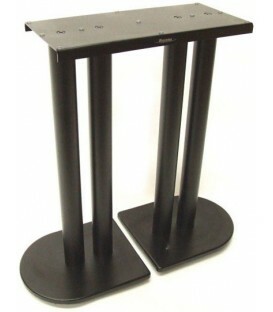 The top plate is manufactured from 4mm thick steel plate and carpet spikes are included. 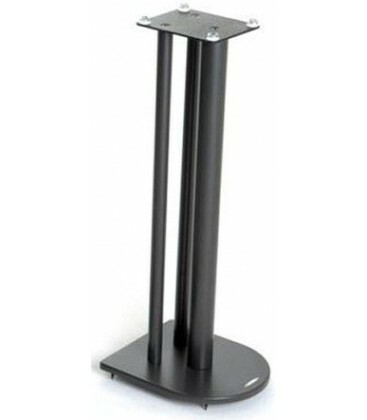 All four models have identical standard top plates of 145mm wide by 180mm deep, with optional smaller top plate packs available in two sizes of 130mm wide by 200mm deep, or 130mm wide by 130mm deep.